Using the latest technological developments and when necessary forging partnerships with international IT companies DataSel Bilgi Sistemleri A.S. strives to provide solutions to meet the needs of the sector. 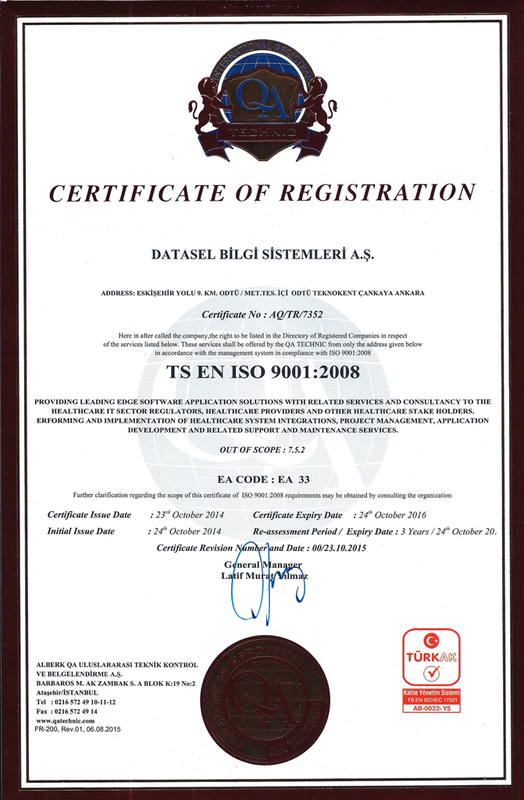 Currently DataSel distributes the select products of many international companies in Turkey. 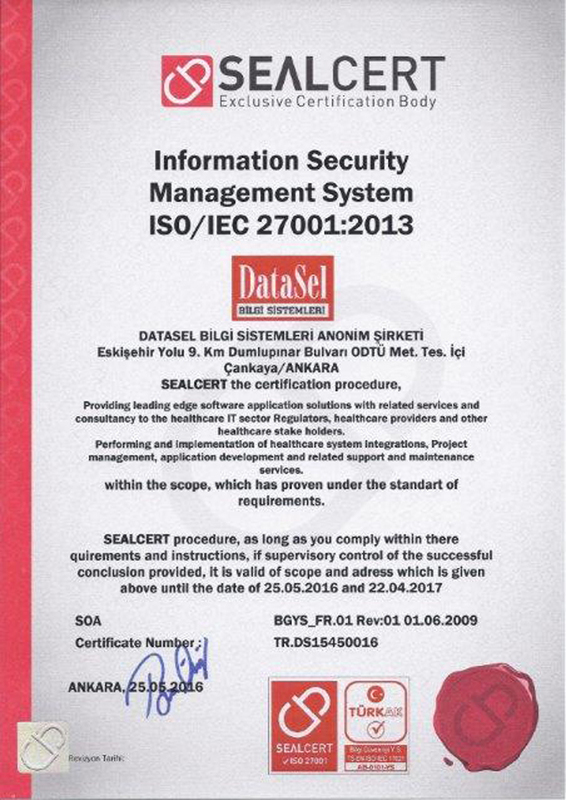 DataSel headquarters are situated in Ankara, at the Middle Eastern Technichal University Teknokent complex, with also an office in İstanbul. The product development and research work is conducted in the Ankara offices. Customer Satisfaction: To serve our added value as an effective service to our customers in compliance with our standarts of high quality. Policy of Quality; To advise the most appropriate solutions to our customers, to further develop their expectations and realise them, thus establishing customer satisfaction. To always measure and better our quality provision ın the belıef that there can always be improvement.